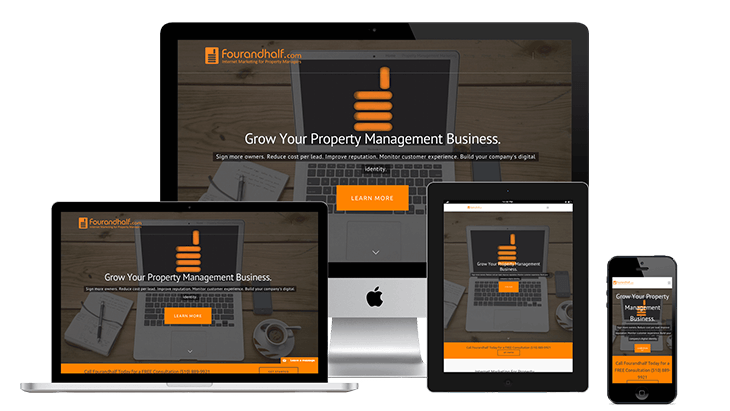 The Chase Design created and built the website for property management marketing gurus Fourandhalf. 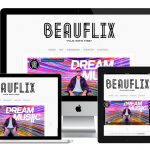 When Fourandhalf hired us to redesign their website they already had a solid presence online. 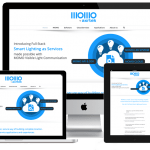 However, since they are an ever-evolving and progressing company, they had a lot of ideas and customizations that they wanted to see in their new website.